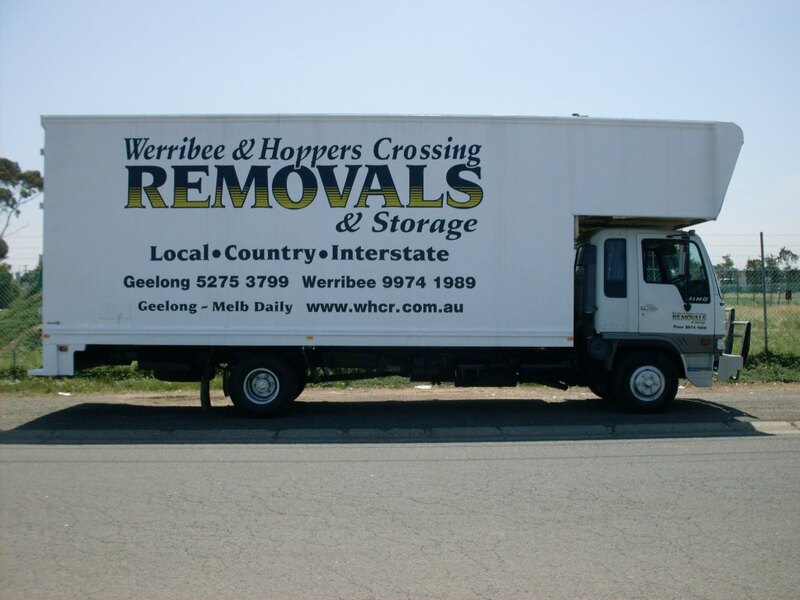 Werribee Hoppers Crossing Removals & Storage are a family-owned business with 15 years’ experience offering local and interstate removalist services. 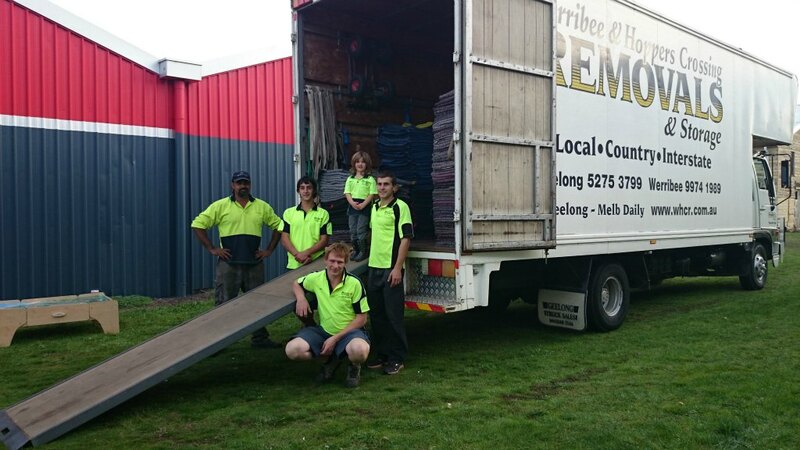 The business was passed down to current owner Gavin by his mother – so the family has a long history delivering high-quality movers services with a smile. 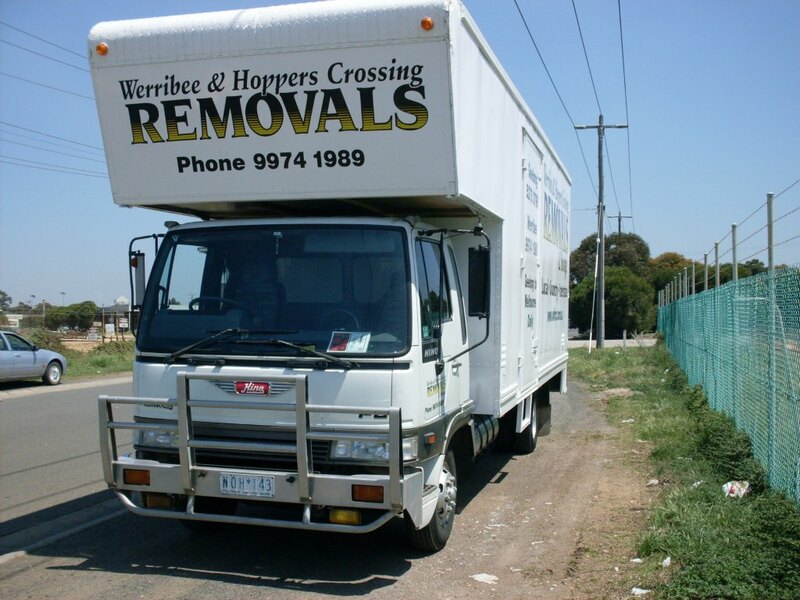 Werribee Hoppers Crossing is happy to go the extra mile – literally – for our clients, offering a free moving quote request which includes in-house assessments. 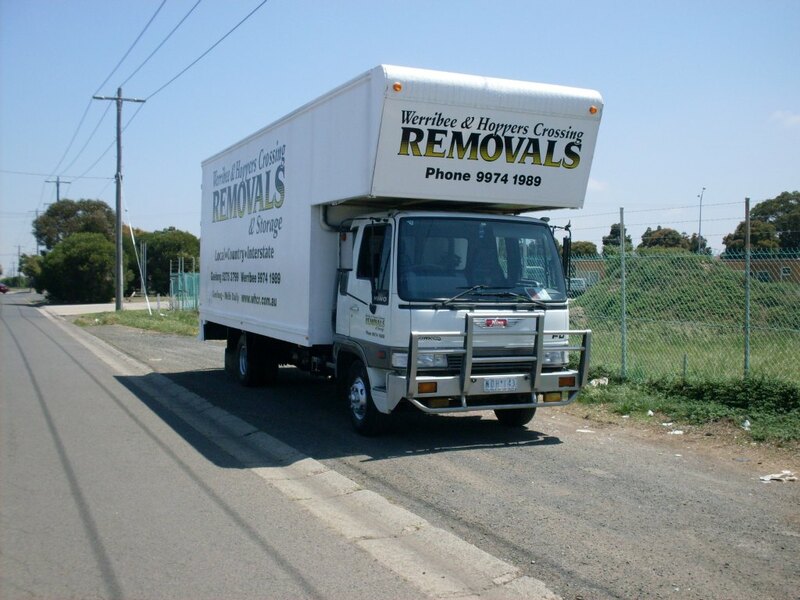 This ensures our movers team can show up on your moving day on-time, and with the required lifting and handling equipment to safely more, store, transport and unload your home and furniture. 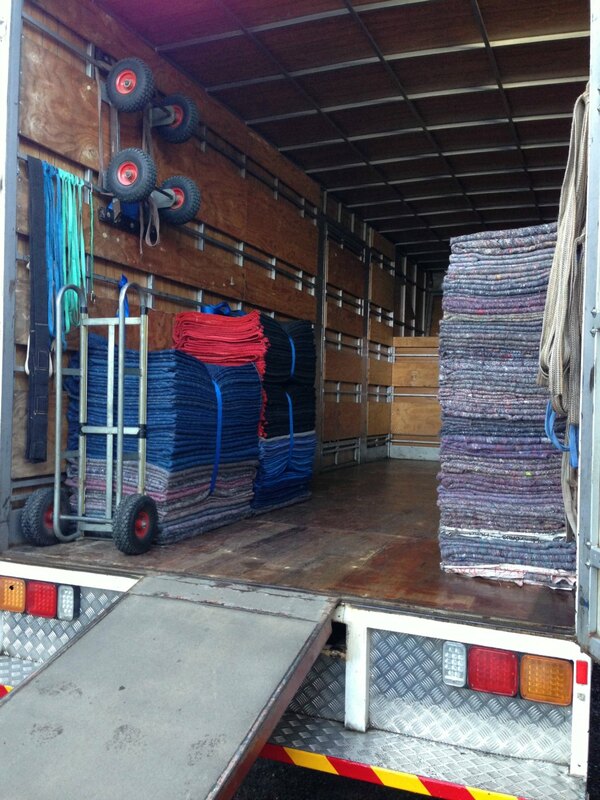 Our movers’ trucks are fitted with everything needed to keep your treasured possessions secure, including straps, bands, ties, padding and blankets. 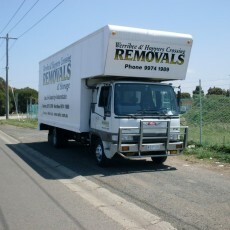 We can even hold your furniture overnight for safe storage while you wait to move into your new home or office. 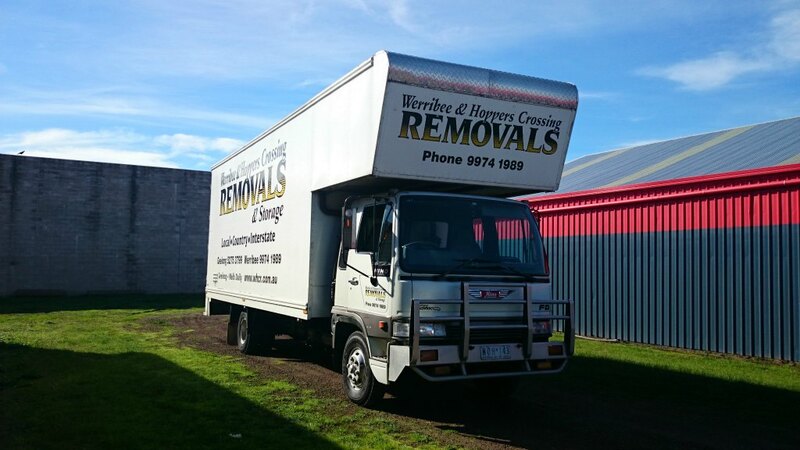 Our customers’ peace of mind is always front of mind for our Werribee removalists, so we’re pleased to offer 24/7 removals services and special moving home rates. 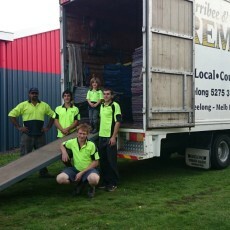 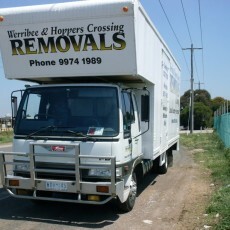 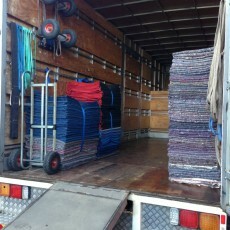 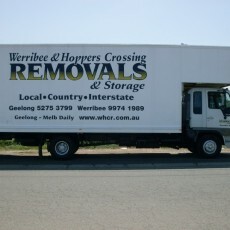 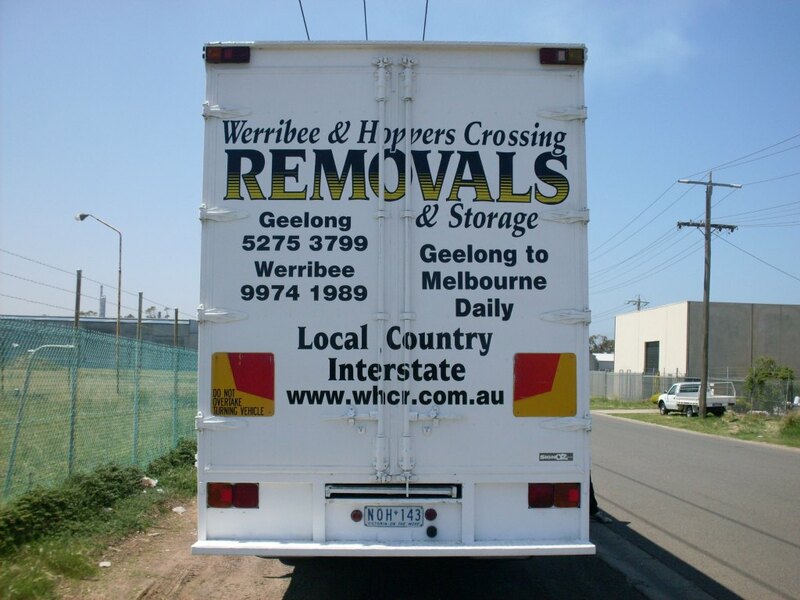 Please contact Werribee Hoppers Crossing Removals & Storage for more information, or take a look at our removalist FAQ. 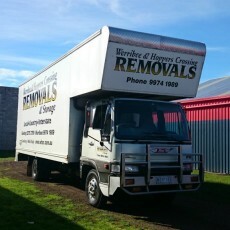 Thanks for the great service yesterday with the moving of my piano. 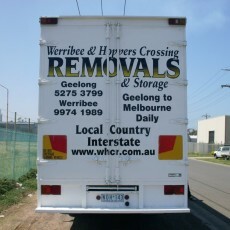 I didn’t meet the guys but they did a great job, and I heard they were fantastic!